The Masubuchi area is designated as a natural monument of Japan for the naturally-occurring groups of Genji fireflies that gather there. The glow of the fireflies reflecting on the surfaces of the clear streams and the Masubuchi River invite visitors to a mysterious world and evoke images of an old Japanese village. 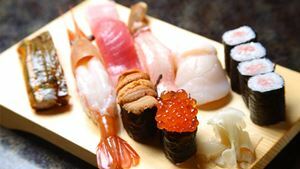 Held near Kugayama Station on the Tokyo Keio Inokashira Line, the Kugayama Firefly Festival enters its 21st year this year and will be held for two days from Saturday, June 4 through Sunday, June 5th. 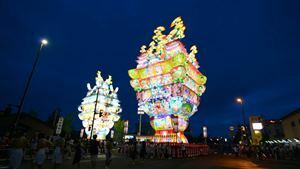 Evening activities include a release of fireflies on the Tama and Kanda Rivers, and the festival is bustling with visitors eager to see the mystical glow of fireflies in the city. Tatsuno Firefly Park, the premier firefly spot in Japan, features groups of as much as a million fireflies in flight depending on the day, giving visitors a one-of-a-kind experience sometimes described as akin to being in space. 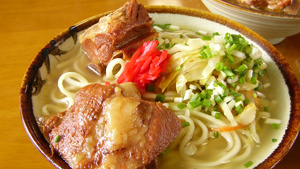 The Shinshu Tatsuno Firefly Festival features a variety of events, including food stalls and dances. In the area of Asukagawa in the Tanugumi-Yokokura district in Ibigawa-cho, Gifu Prefecture, visitors can view the wild dances of beautiful fireflies in early summer. Ibigawa also features several other firefly viewing spots in addition to Asukagawa, some of the best-known of which are Tanbaragawa in the Kitagata District, Katsura River near Ibi Welfare Hospital, the area near Kamo Shrine in the Haginaga District and the JA Ibigawa Country area in the Ueno District. 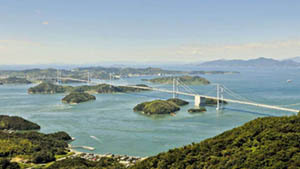 Designated as one of the 100 most famous bodies of water by the Ministry of the Environment, the "Torikawa Firefly Village Springs" watershed is home to a large number of Genji fireflies. Peak times see groups of 500-1,400 grouping in a riverside area approximately two km long, and visitors can behold the mystical spectacle of their dancing glow. 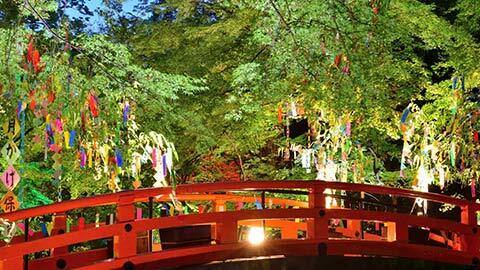 From June into July, the hime-botaru fireflies that thrive in the area around the Torii gate of Uchio Shrine in Tamba, Hyogo Prefecture, cast their dreamy light about the area. 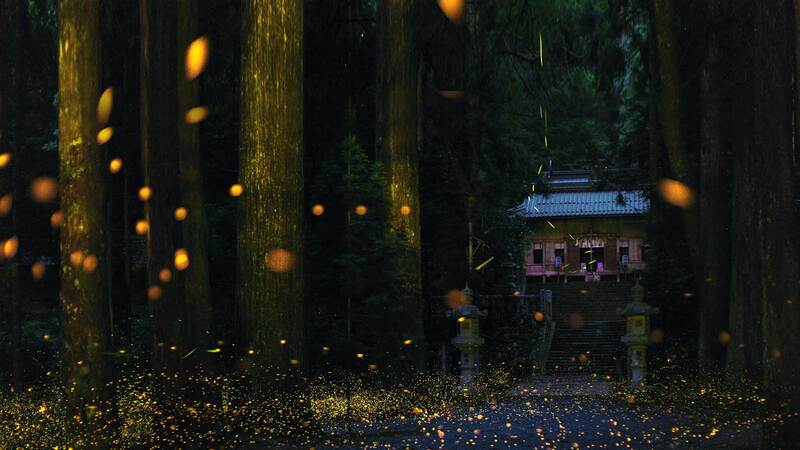 At their peak, visitors can take the "Hikami Dream Tour," a tour of approximately 40 minutes that features views of the dancing hime-botaru fireflies. Fireflies are out and about throughout the city of Uda, Nara Prefecture from mid-June through early July. Word is that they are particularly beautiful in the Murogawa Basin, where there are fewer city lights. 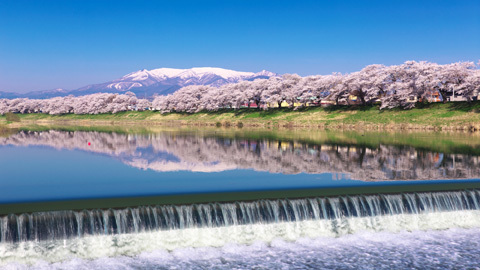 In addition, there are large numbers of fireflies visible around Aki Shrine and along the Uda River in Ouda as well as around the upper part of the Yoshino River in Utano. 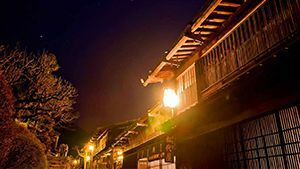 Home to three species of firefly, the Genji firefly, the Heike firefly and the Hime firefly, the Hokubo area in Okayama Prefecture has also been designated by the Ministry of the Environment as one of the top 100 village-dwelling animal habitats. Particularly in mid-June, a large number of fireflies dance and float along the banks of the Bitchu River. Hime fireflies can be seen in the Bitchu Cavern. 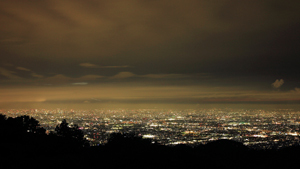 In the city of Miyoshi, Tottori Prefecture, the peak season in mid-June brings groups of anywhere from several hundred to several thousand floating fireflies. Each year's firefly season also brings the Masukawa Firefly Festival, with its main venue located at the "Healing Village Masukawa Shogakko." Visitors to the Higashi-Kami and Nishi-Tomoeda neighborhoods in the town of Koge, Fukuoka Prefecture can enjoy the spectacle of fireflies against the babbling of the river. The best days are hot and humid with a high daytime temperature and little wind, thick cloud cover and little moonlight, which reward visitors with incredible fields of light the likes of which cannot be found in larger cities. The Yaeyama Hime Fireflies that inhabit Iriomote Island in Okinawa Prefecture are visible from late February through late April, and their tendency to fly low to the ground creates the fairytale-like effect of a shifting "carpet of light." The sparkler-like effect of their slowly-fading lights is truly a sight to behold.